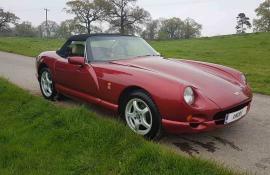 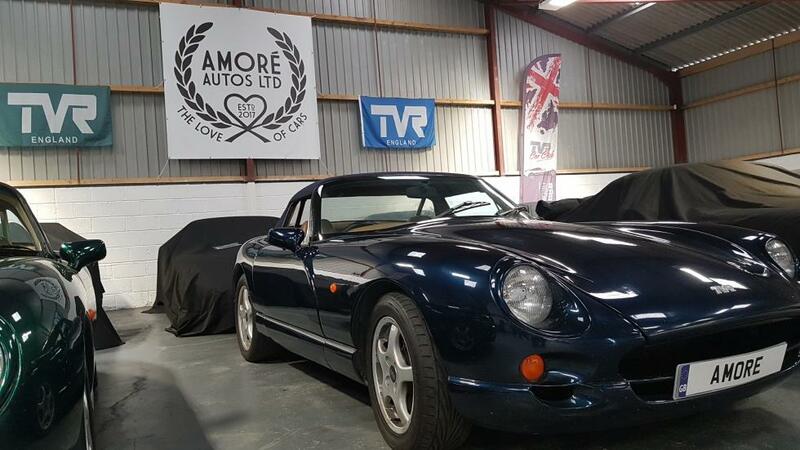 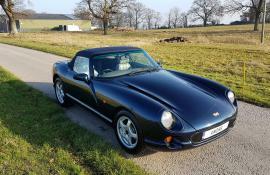 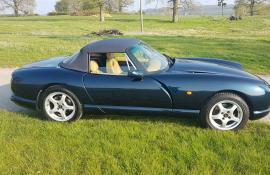 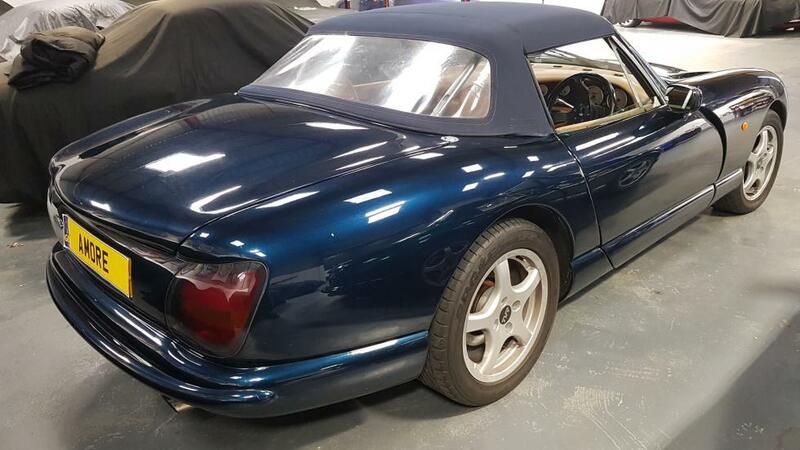 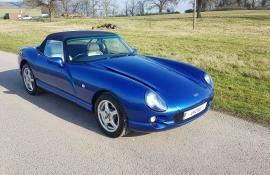 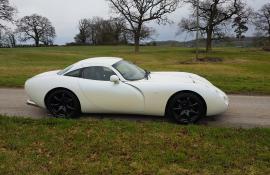 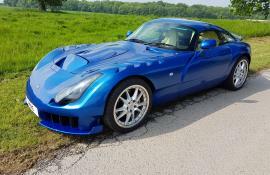 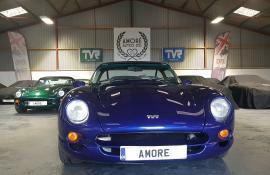 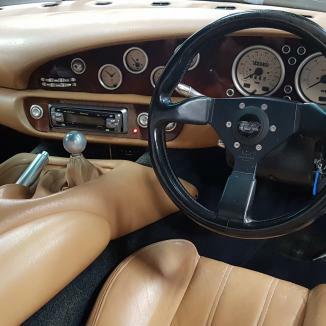 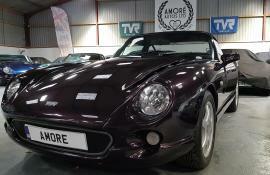 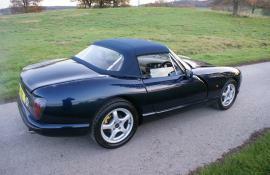 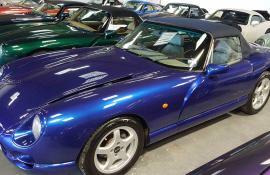 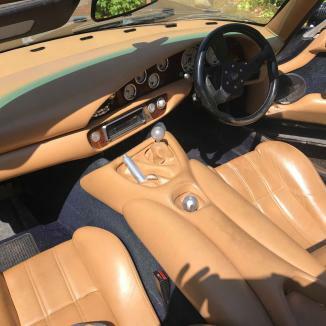 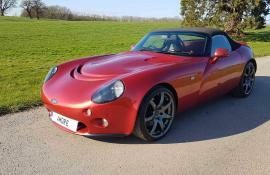 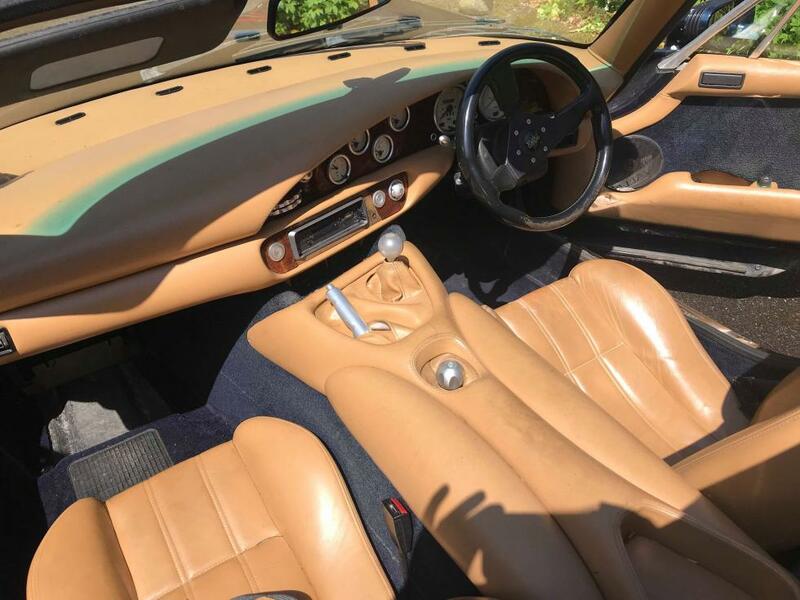 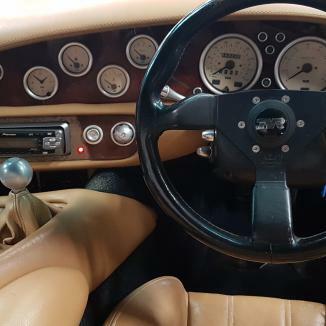 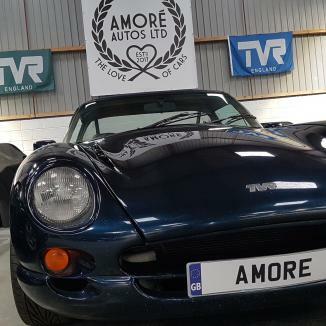 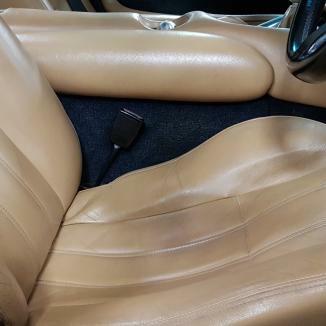 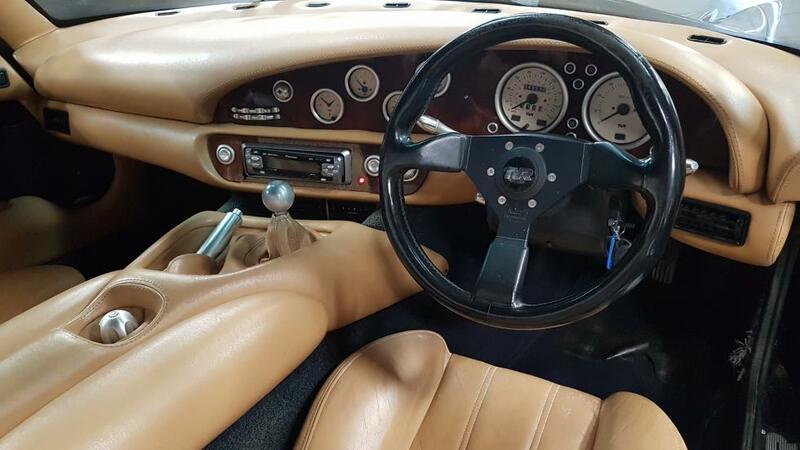 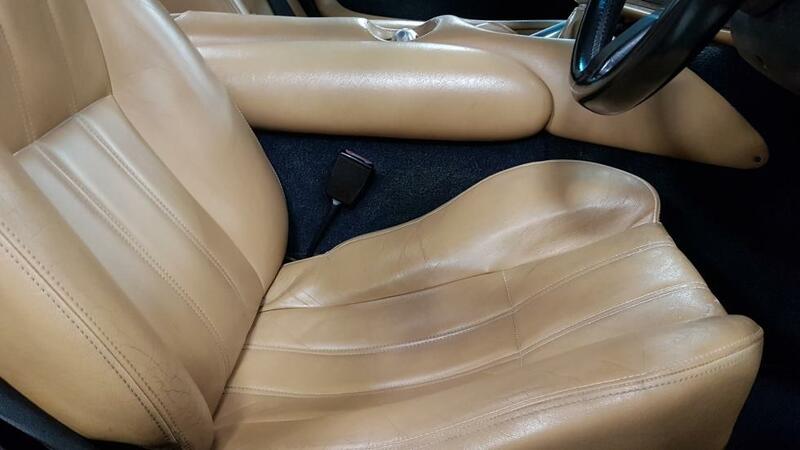 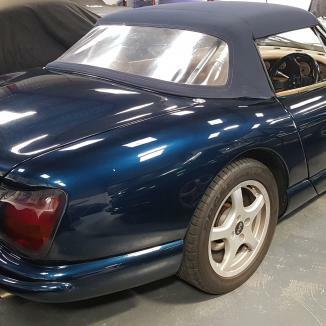 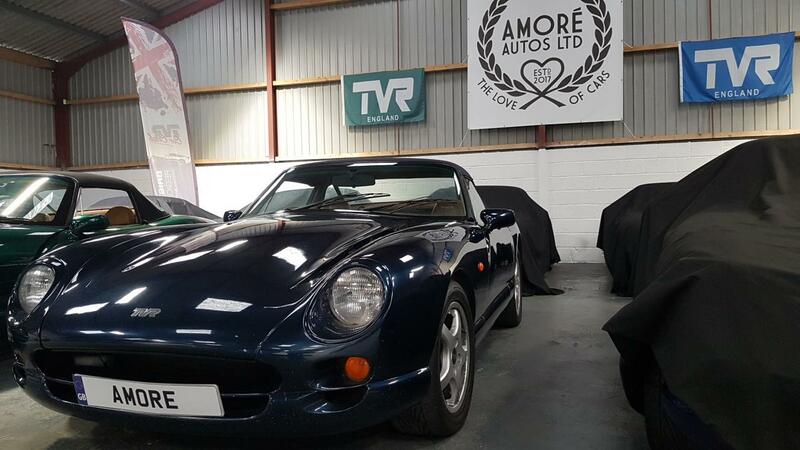 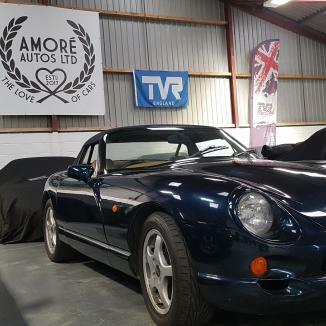 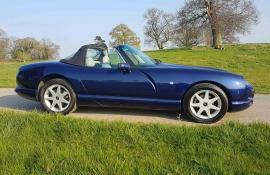 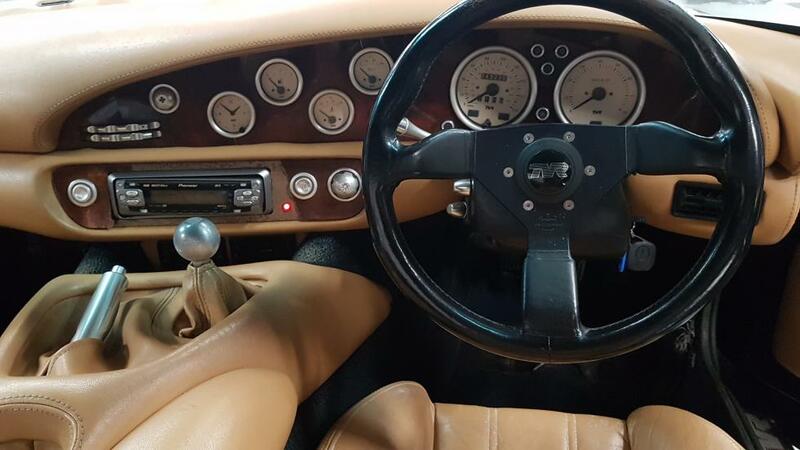 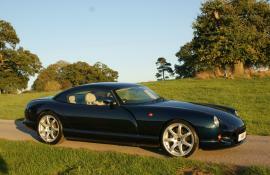 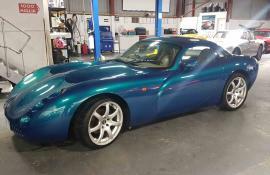 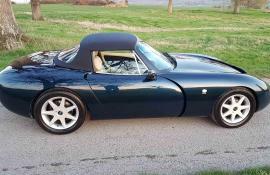 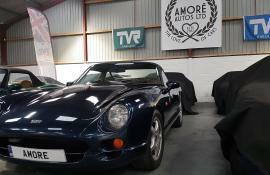 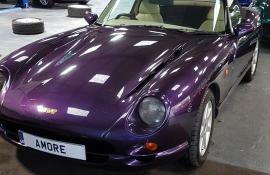 Sold – TVR Chimaera 400 (PAS) in Starmist Blue with Biscuit half hide interior. 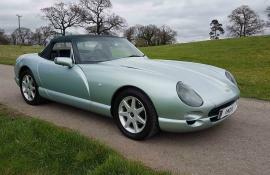 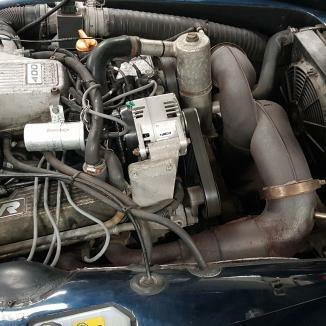 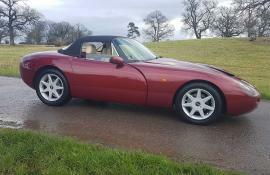 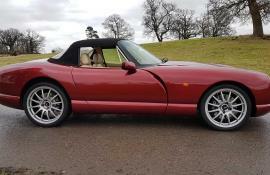 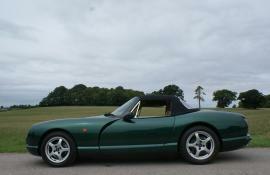 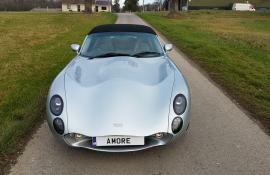 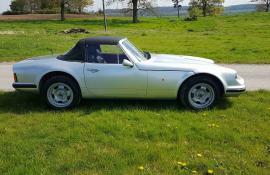 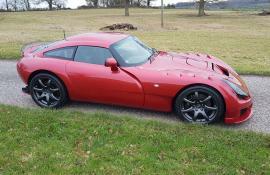 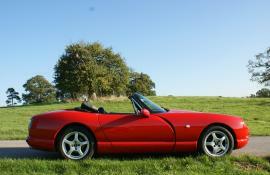 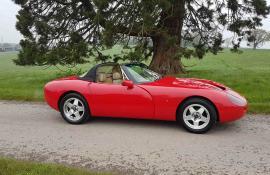 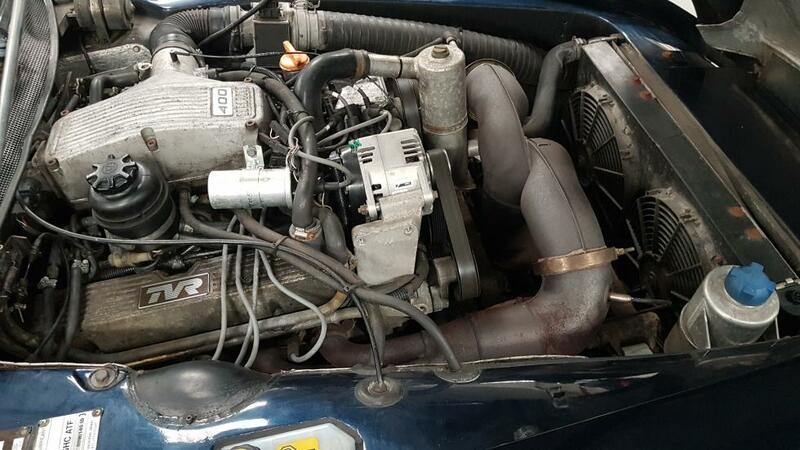 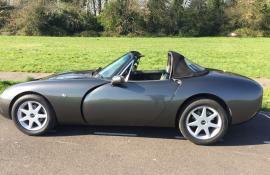 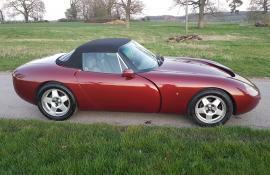 Another low owner, low miles Chimaera. 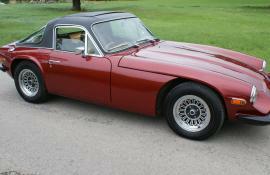 History file includes most MOT’s and Owners Handbook. 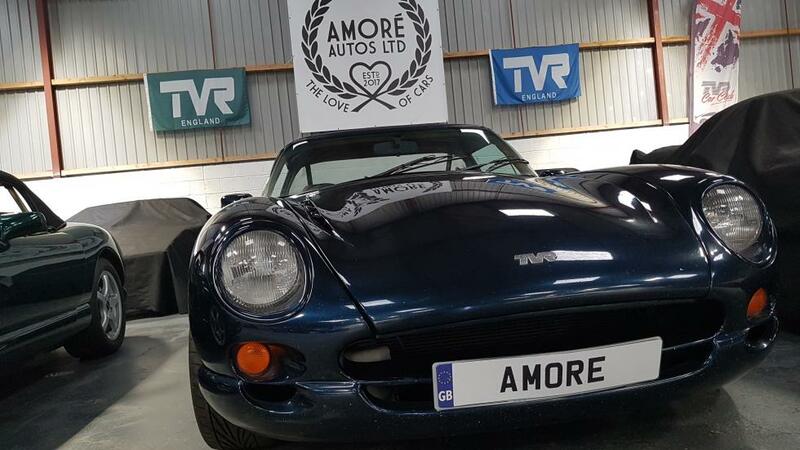 Will be supplied with 12m MOT and 6m Amore warranty.